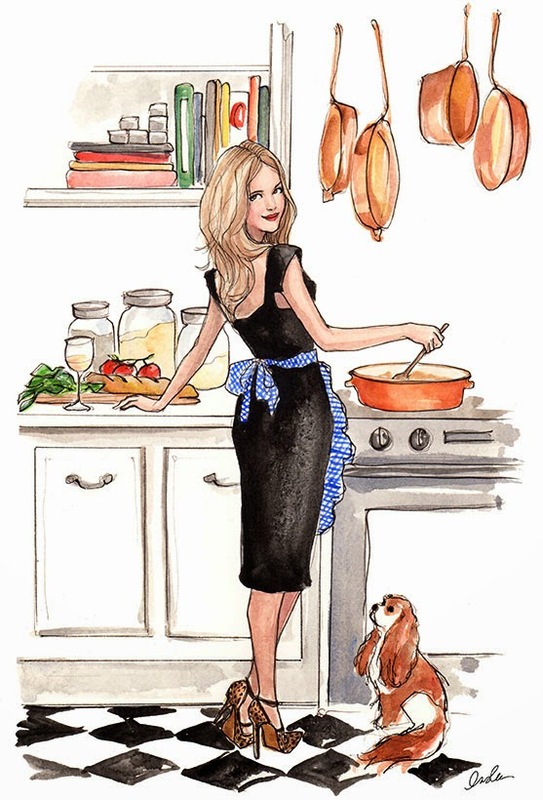 Someday when I host Thanksgiving this is how I envision my future self and pup. Ha! We'll see about that. I am lucky that I just have to show up at my parent's house with wine in hand. I feel so blessed to have my husband, family and amazing friends in my life. Love you all to pieces! I am grateful for all of my blog readers... there wouldn't be one without you! As always, thank you for stopping by. 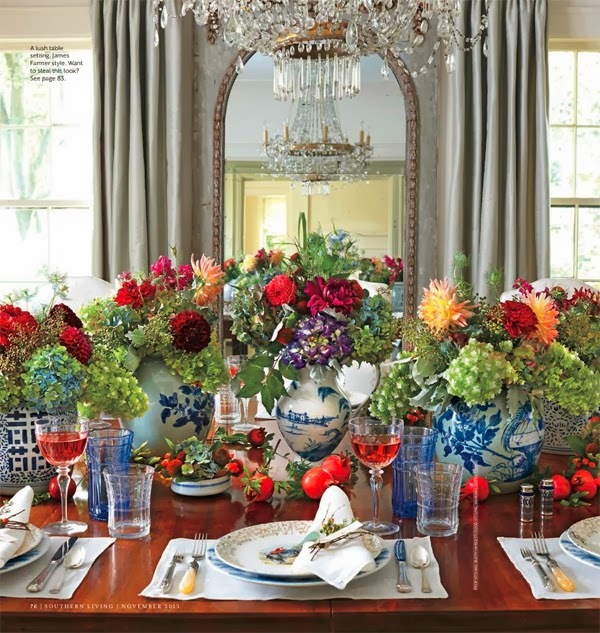 And I present my future Thanksgiving tablescape... if you are a blue and white fan you will love this Southern Living feature. I spy Juliska Country Estate in the mix... interesting to see how it was incorporated with traditional blue and white pieces that I have. 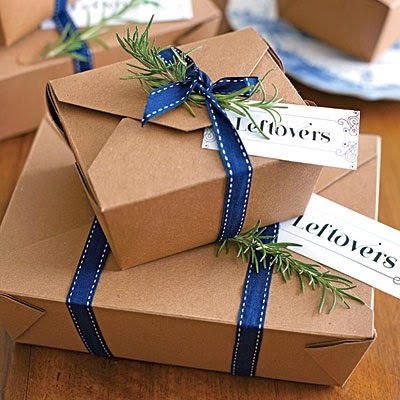 What a lovely post…Happy Thanksgiving!